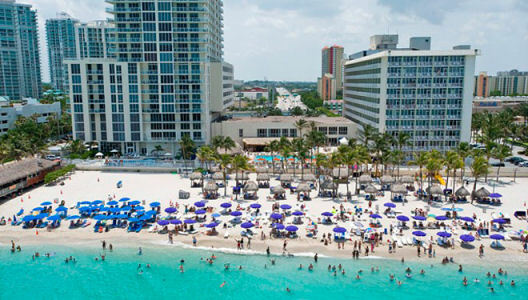 Newport Beachside Hotel & Resort - Sunny Isles Beach, Florida! 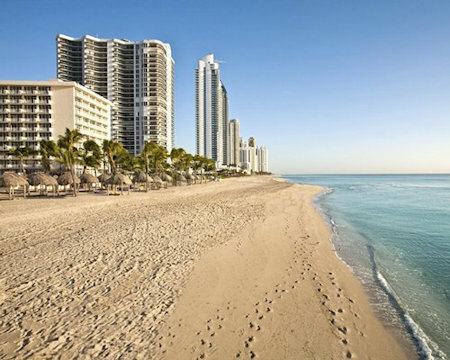 Newport Beachside Hotel & Resort - Sunny Isles Beach, Florida near Miami - Bid on a 5 Night Stay in a 1 Bedroom Suite! 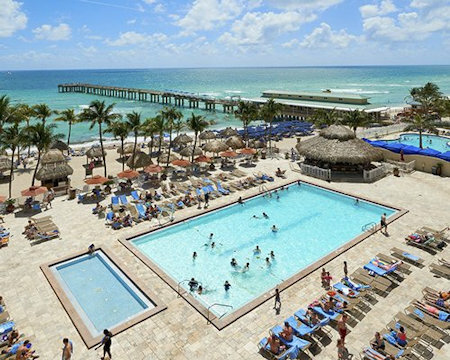 Enjoy 5 Nights at the Newport Beachside Hotel & Resort in Sunny Isles Beach, Florida! This Sunny Isles Beach icon enjoys a beautiful oceanfront setting and offers world-class services combined with oustanding value. Sink your feet into the white sand and bathe in the warm, turquoise waters of the Atlantic Ocean. 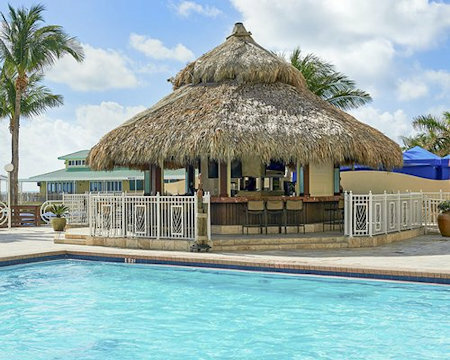 Relax in one of our distinct oceanfront tiki-hut cabanas, ride a jet ski, or just lounge poolside sipping on a cool beverage from Coconut’s Bar & Grill. Regain mind & body balance with a relaxing spa experience at our Aveda Seven Seas Spa & Salon. Satisfy your culinary cravings with a sensible selection of dining options, including the acclaimed Kitchen 305 restaurant. Regardless of how much activity you choose to incorporate during your stay, you’ll leave the Westgate Miami Beach and Newport Beachside Hotel & Resort looking forward to your next visit. These comfortable One Bedroom Suites are approximately 275 square feet. 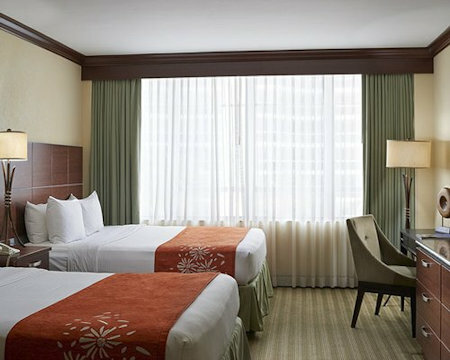 A king size bed in the sleeping area and a queen-size sleeper sofa in the sitting area accommodate up to 4 persons. Views cannot be guaranteed. Resort charges an amenities fee of $25 USD at Check-In.